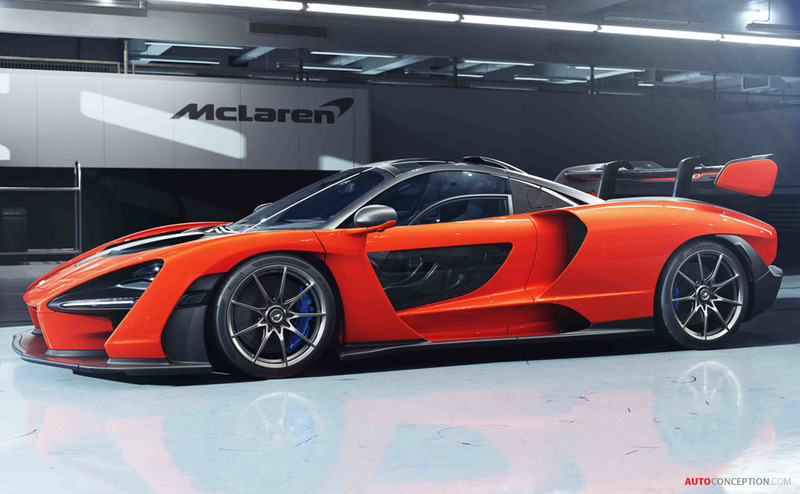 McLaren has revealed the Senna, which is not only being touted as the British brand’s most extreme road car yet, but also as the best road-legal track car ever. 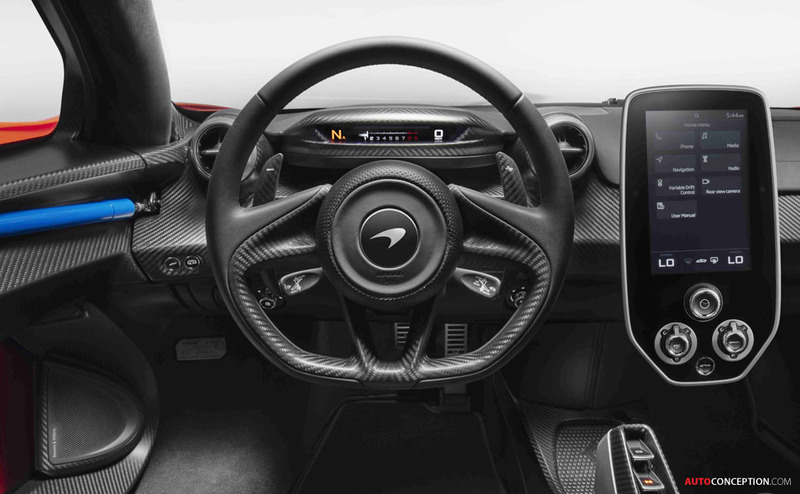 The car’s exterior design is further being described as “aggressive” and “unforgiving”, with organic shapes giving way to a styling language that McLaren says is “purposely fragmented”. 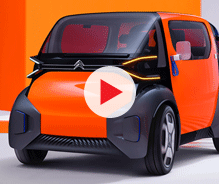 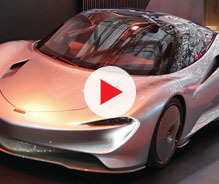 Viewed from above, the car appears teardrop-shaped, with various body components then seemingly ‘clipped’ onto the cabin for optimal aerodynamic performance. 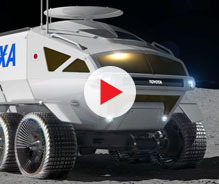 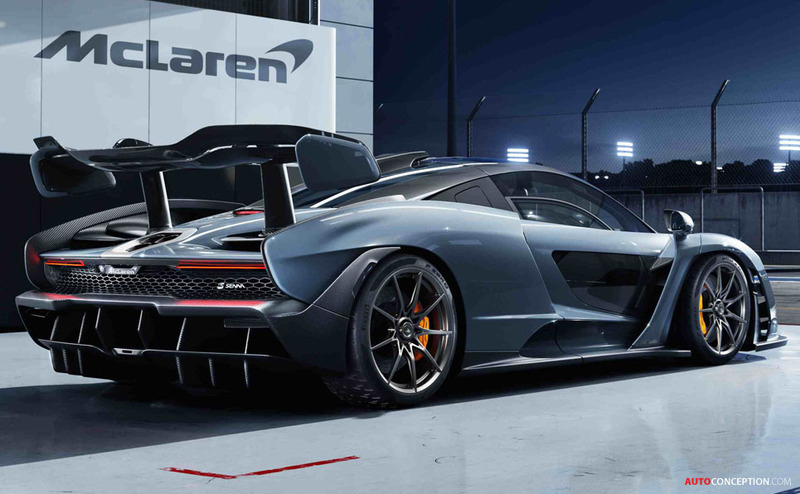 The designers say they went to great lengths to cut open the ‘shrink-wrapped’ body in order to reduce weight both visually and functionally. 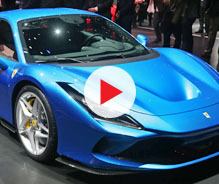 As a result, you cannot follow a single line from the front to the rear without it passing through a functional air intake or vent of some kind. 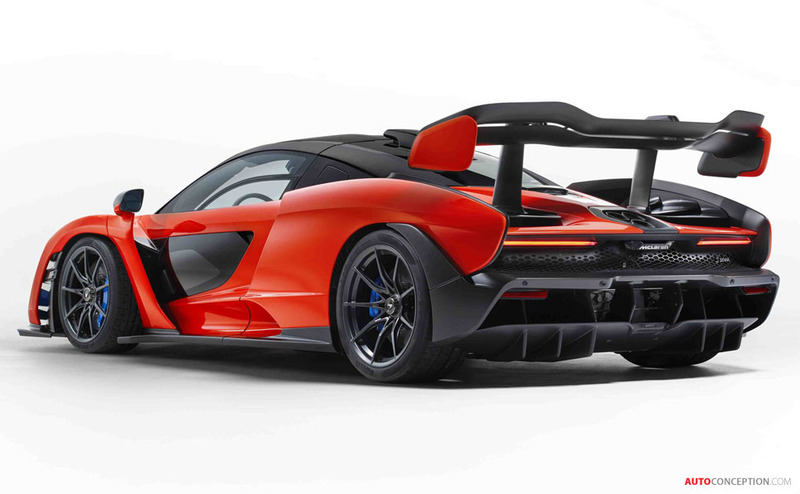 Every exterior panel on the car is also made from carbon-fibre, which, combined with how the body is designed and shaped, means the Senna is the lightest road-legal McLaren since the famous F1 road car, weighing in at just 1,198 kg – that’s a significant 220 kg lighter than the new 720S. 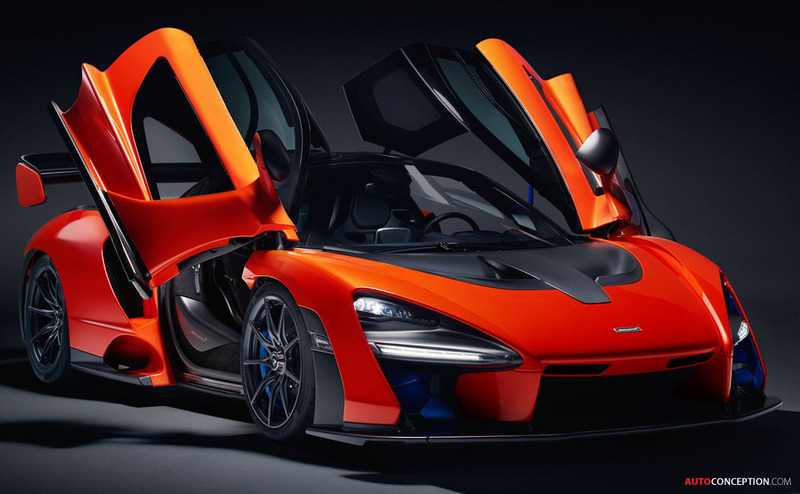 And the Senna also gets the most powerful McLaren road car petrol engine ever, in the form of a twin-turbocharged V8 that generates 789 bhp and 590 lb-ft of torque. 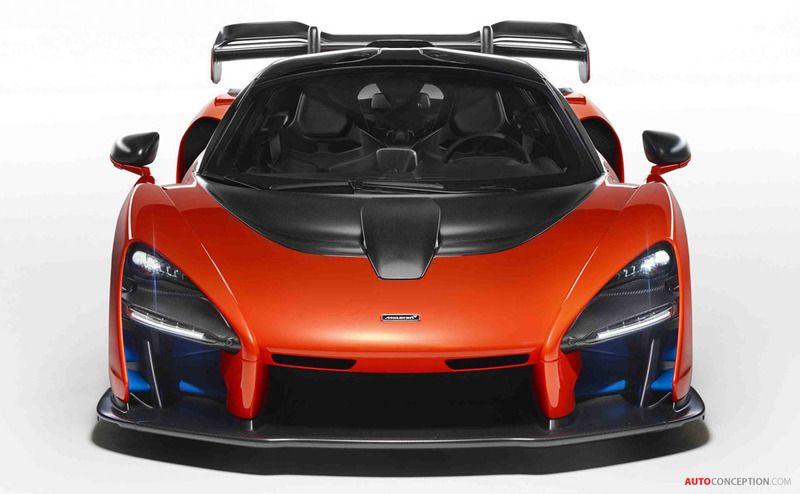 Mated to a dual-clutch, seven-speed gearbox, it helps the car deliver a power-to-weight ratio of 660 bhp per tonne. 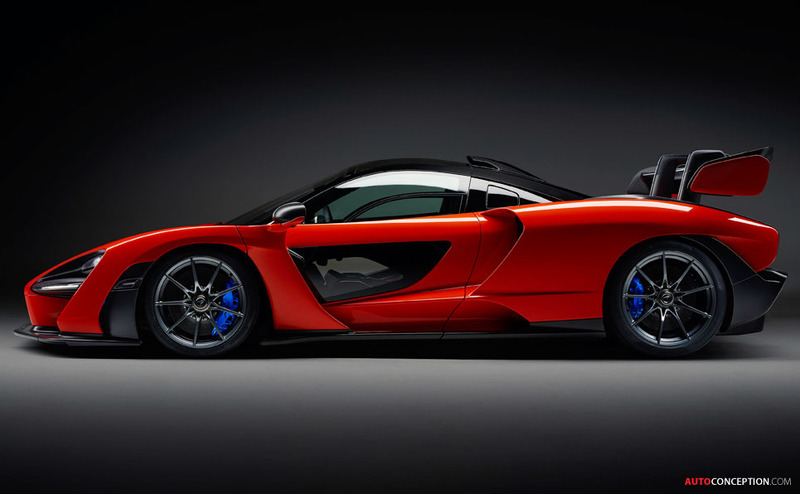 Like the exterior, the mid-engine, rear-wheel-drive chassis is also formed entirely from carbon-fibre. 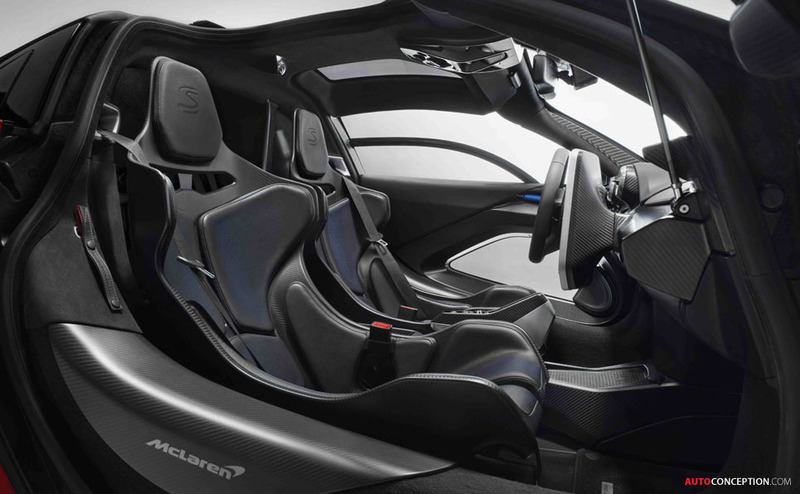 Dubbed “Monocage III”, it is a further development of the structure that underpins the 720S and is claimed to be the strongest monocoque ever built by the Woking manufacturer for a road-legal vehicle. 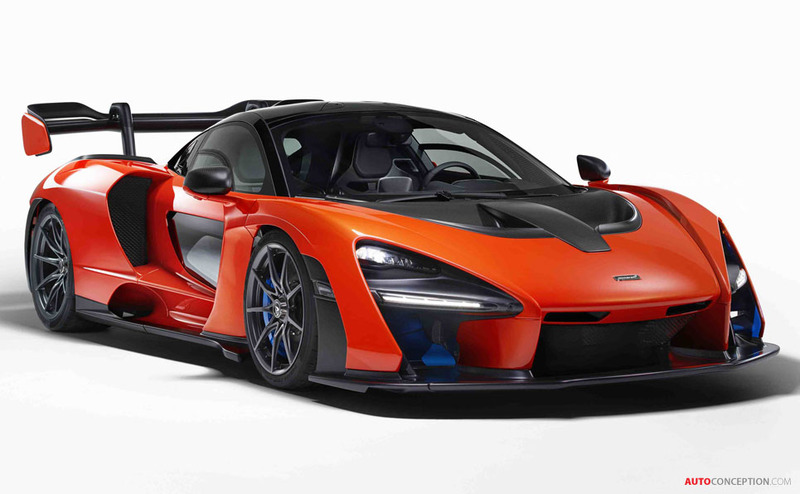 Succeeding the McLaren P1, the new Senna will sit at the top of the company’s Ultimate Series range and will be limited to a production run of just 500 units; it will make its official public debut at next year’s Geneva motor show.